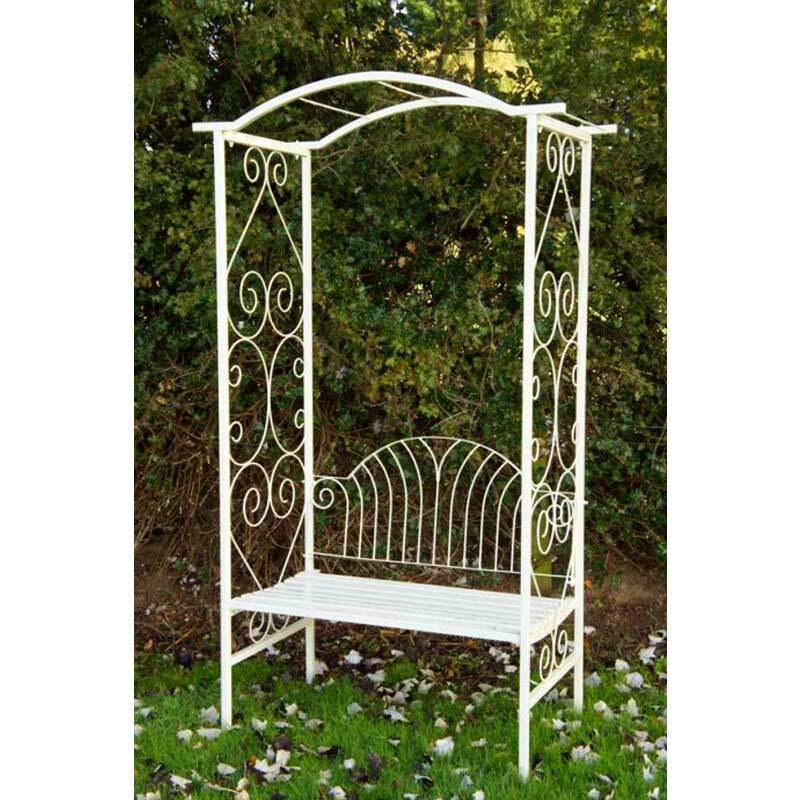  The Adalyn Summer is classically designed, romantic arbour seat. 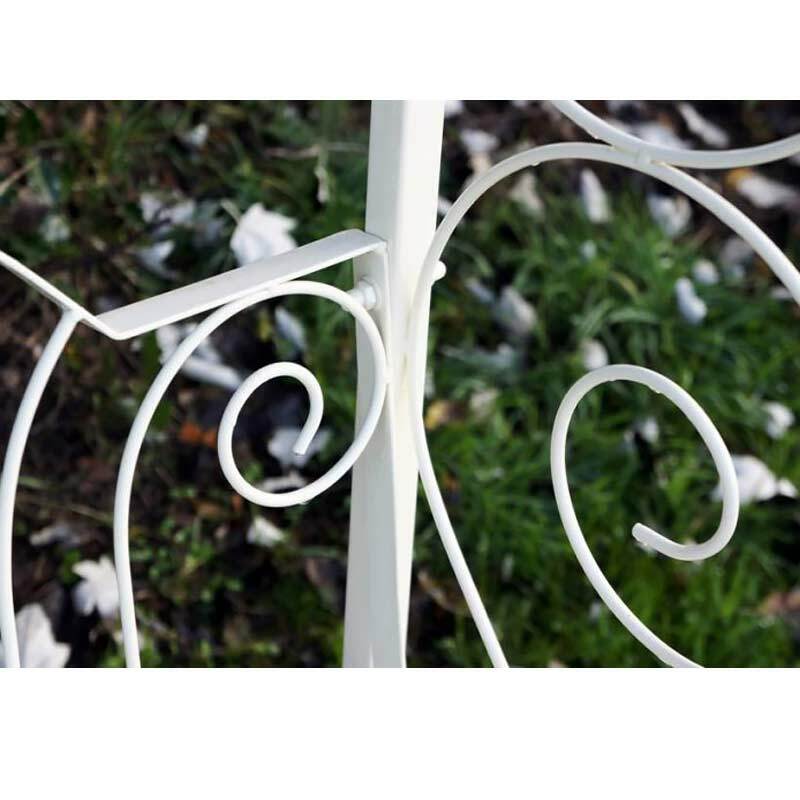 With ample room for two, this garden seat has been hand crafted from steel. 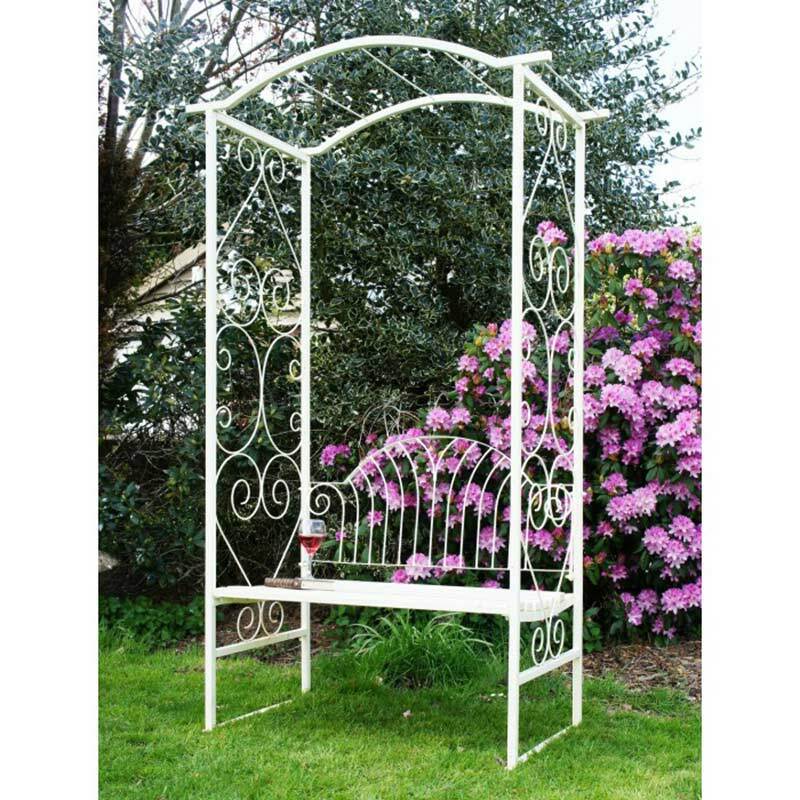 The side panels feature beautifully decorative scroll work, and are complimented further by the French cream finish. 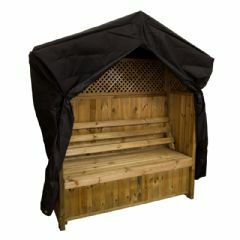 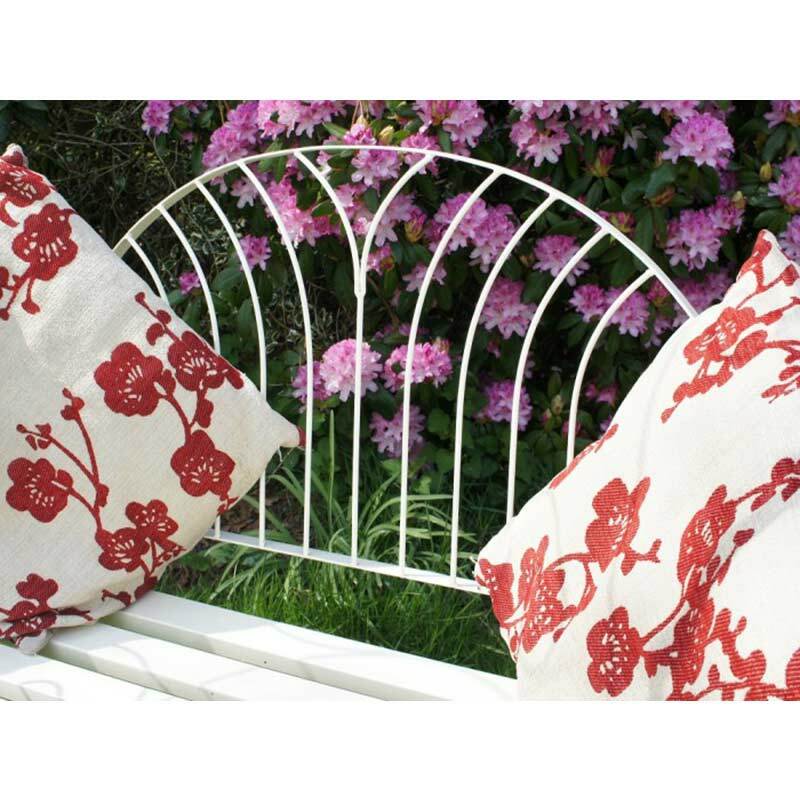 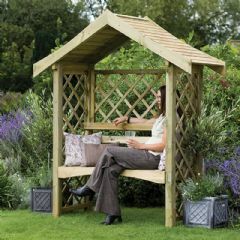 The roof panels of this charming outdoor bench are ideal for the adorning climbing ivy and flowers. 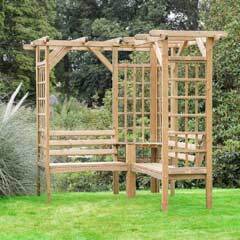 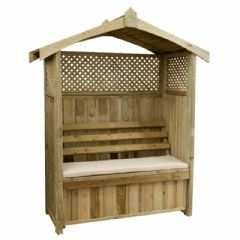 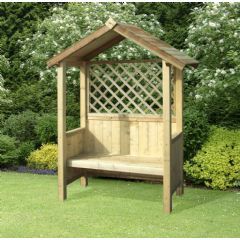 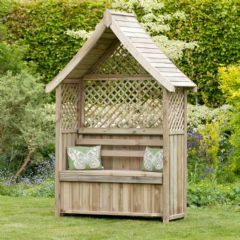 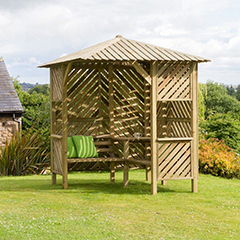 The Adalyn Summer arbour bench is the perfect place to share with a loved one in your garden or patio.